I’ve owned a fair number of in-ear headphones over the years from various different companies. Sennheiser, Shure, Klipsch, I’ve tried them all. 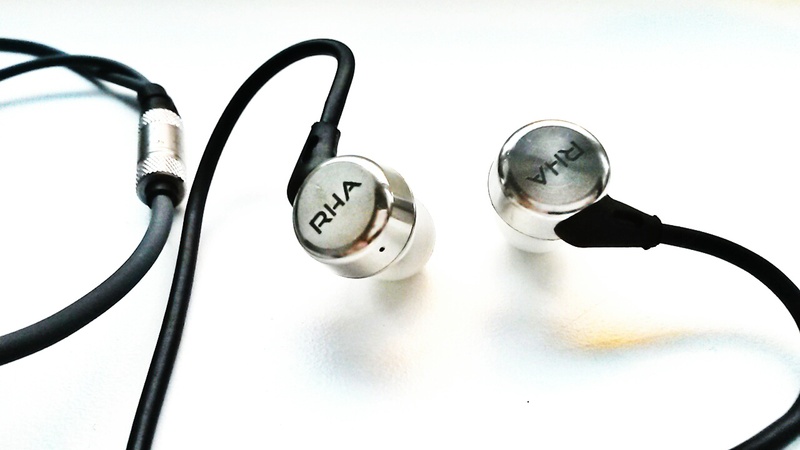 None of them come even close to the sound that the MA750 from British headphone company RHA produce. The difference is quite simply astonishing – it’s as if I’d been listening to music through a doorway, with a curtain pulled across. Put these earbuds in and the curtain comes back and suddenly you’re in the room with the musicians. The sound stage expands. Instruments and voices take on a new level of clarity and you realise you’ve been listening to music through a fog all these years. I’ve found myself digging through my music collection looking for favourite tracks to give another listen. There’s a new edge to the sound where previously things were lost on other headphones. Bass notes in particular are picked up well (and the frequency response goes down to 16Hz, something unusual for in-ear headphones in my experience), but these headphones perform brilliantly across the range, with a lovely clean, clear response from the lows to the highs. I’ve been hearing new things in my music collection, things I didn’t even realise I was missing. …feel like something you’ve pulled off the side of a space shuttle when no one was looking. The cord goes up and over your ear, which I’ve always preferred – this cuts out the cable noise you get when in-ear headphones trail the wire straight down. The curved wires on the MA750s have a reinforced plastic to keep the curve in place and protect the cable, a feature which I really liked. They just smack of quality, from the industrial metal joins where the left/right cables meet, to the spring at the headphone jack end to protect the cable. 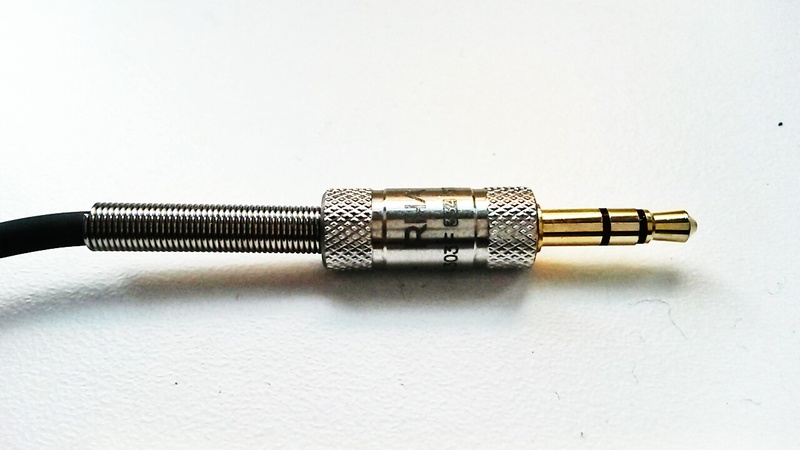 And the cable itself feels heavy-duty and robust too – steel reinforced and oxygen-free, according to the RHA website. These are no lightweights. Sound isolation is also great – plug them in and it’s just you and the music. Fellow commuters annoying you with the tinny beat of their iDevice earbuds? No longer a problem. Just be careful crossing roads! They come with a load of extra ear tips – single and double-flanged as well as memory foam ones loaded into a nice stainless steel holder and a carry case. I was fortunate enough to receive a pair to review. But, should the worst happen and I lose these headphones? I’d buy another pair without a second’s hesitation. And they’re backed up with a three year warranty. A seriously nice bit of audio kit and worth every penny. They look and feel like they should cost twice the price. Don’t put up with crappy earphones you got with your mp3 player or phone. Do your ears a favour and buy a pair of these.